The newest Android operating system, Android 4.4 KitKat, has been unleashed with the arrival of the Nexus 5, and soon to be rolled out to other Nexus devices and Google Play Edition smartphones any day now. 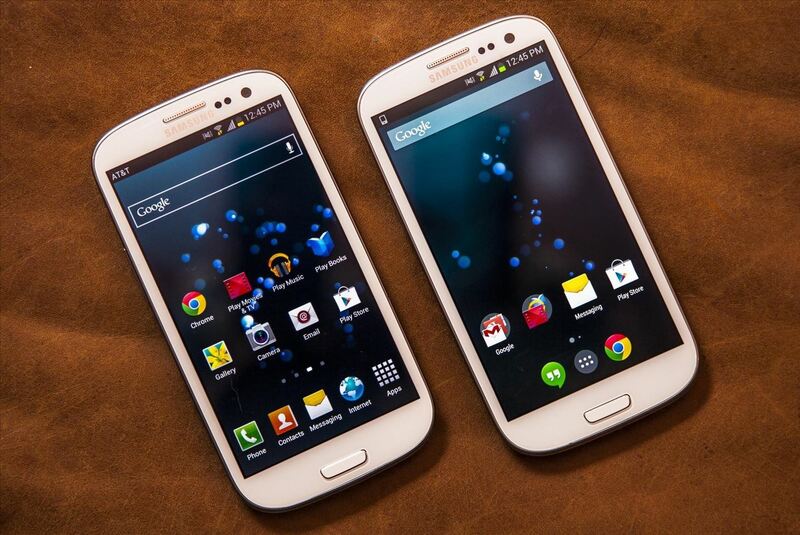 Only problem is, the Samsung Galaxy S3 isn't getting 4.4 for a very long time. It doesn't even have 4.3 Jelly Bean yet. 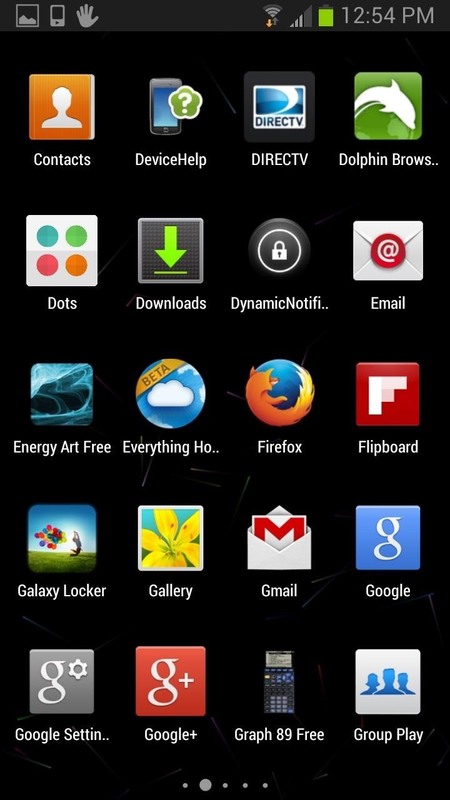 But that doesn't stop us softModders from enjoying a few new things here and there, like the new KitKat home launcher, which has a new home screen and app drawer look, and the new Google search, which incorporates more hands-free features. 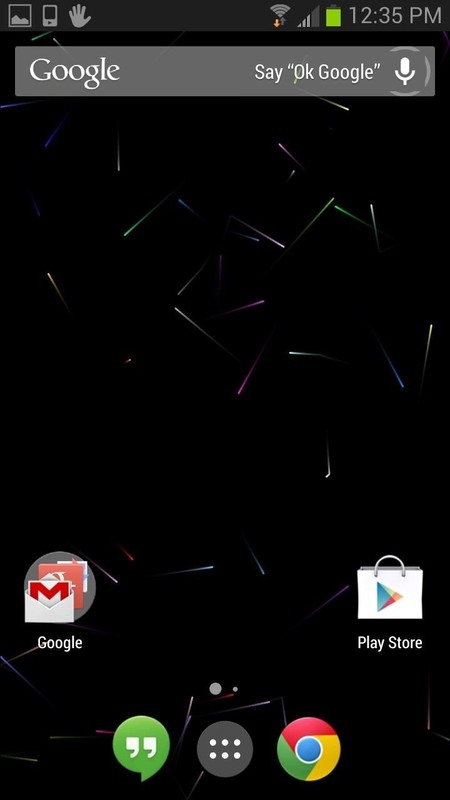 In this softModder guide, I'll show you how to get the new Android 4.4 KitKat launcher on your GS3, or pretty much any other device running Android 4.1 or higher. There are three main files that you will need in order for the launcher to work. They are all standard Android features, just with different names. You can find all three files by downloading this link. These are zipped files, so the easiest way is to unzip them on your computer and drag the unzipped files to your GS3 via the USB cable. Step 2: Enable "Unknown Sources"
Since these aren't from Google Play, you'll need to allow the installation of outside apps onto your device. To do that, go to Settings -> Security -> Device Admin and make sure Unknown sources is checked. After downloading the files onto your device, you can now go ahead and install them. When installing, you will receive a pop-up message stating that you will be replacing a system application. Click OK to move on. I installed Google Play Services 4.0 first, which did cause my phone to restart. After that, I went ahead and installed Google Search and Google Home. This has been tested to work on most 4.1+ devices. There is always a risk when altering system files and we are not liable for any damage that may (probably not) occur. 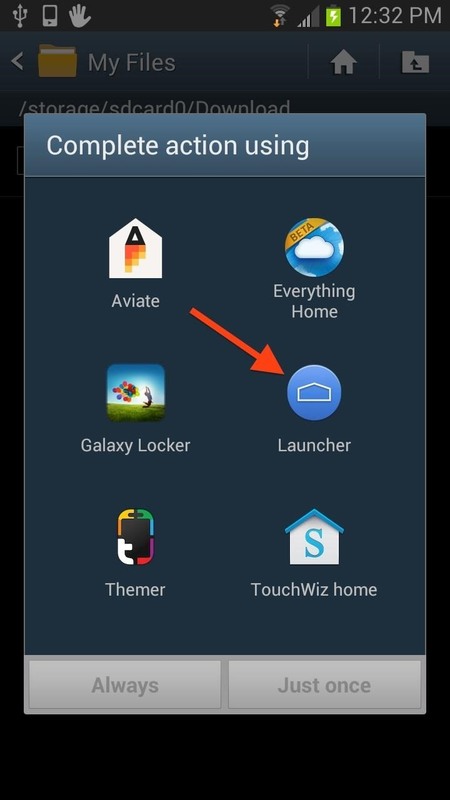 After proper installation, you will then have to select the Google Launcher next time the Home button is pressed. 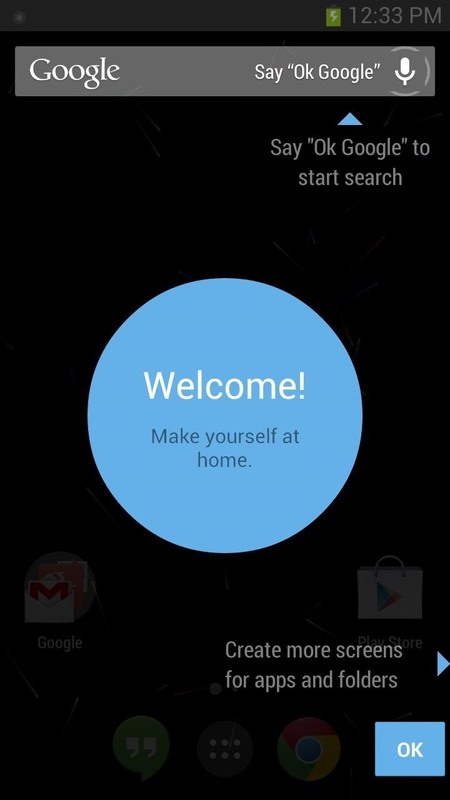 After choosing the Google Launcher, you will be sent to the welcome screen. KitKat introduces a new and sleek launcher and home screen redesign that makes it super easy to organize your apps on the home screen into neat and tidy folders, which you can create by dragging an app onto another one. That is way simpler than dragging the app up into the edit bar on TouchWiz to create a folder. 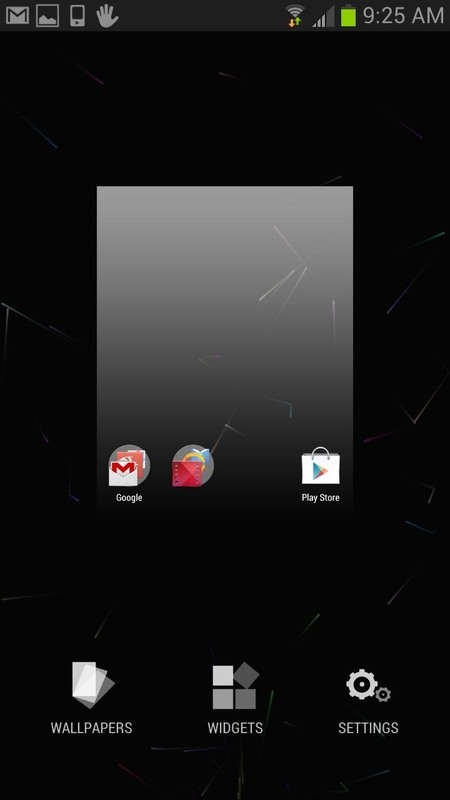 Plus, the folders look nice, unlike the clumsy TouchWiz ones. The app drawer still holds all of your apps, just like before, and the app drawer icon looks pretty much the same as it did before, just smaller and in the middle of the bottom part of the screen now. If you have a Nexus 7 tablet or other Nexus device, it's pretty much the same feeling, only now it's on your GS3! 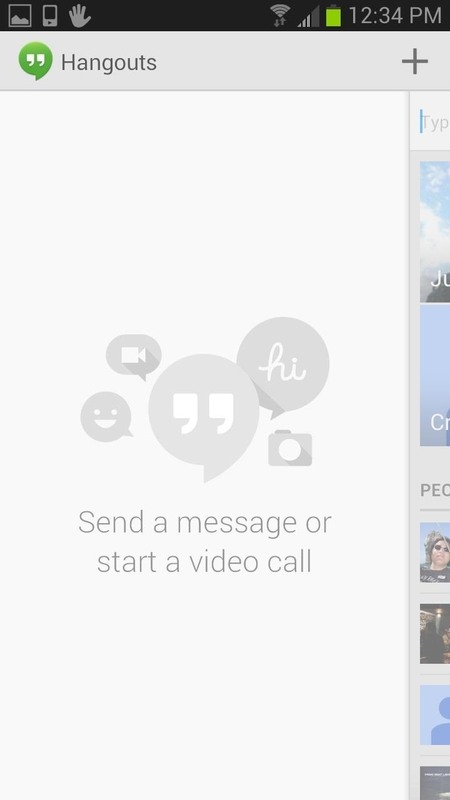 Google brings its messaging program to the new homepage. 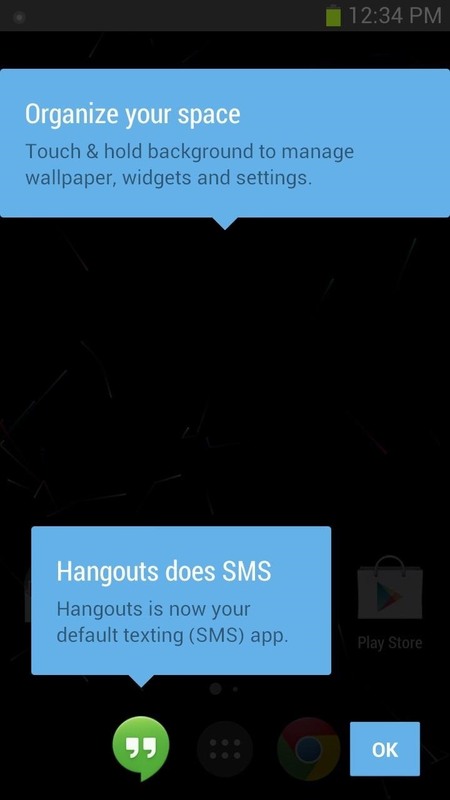 You will see Google Hangouts right next to the app drawer icon. If you are linked to your Google account, here is where you will find recent chats from Gmail as well as your Google+ friends. Here you can start a video call or continue a chat that you left at your desktop. 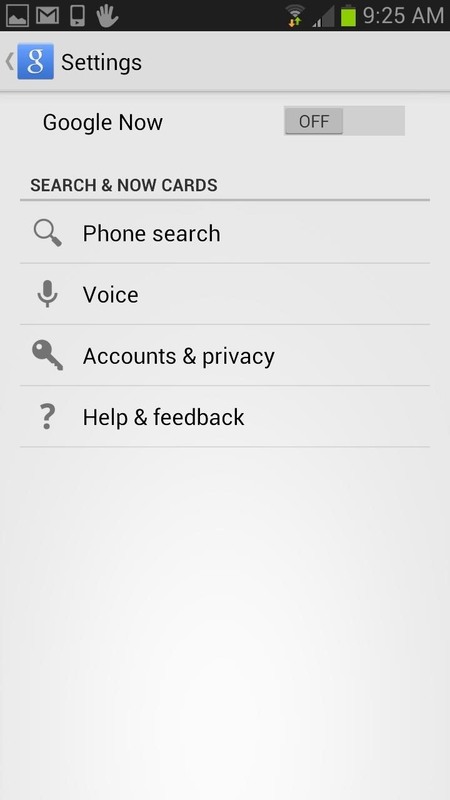 Also amongst the new changes is a supped up search. In the previous operating systems, you needed to press the microphone to access the voice search option. 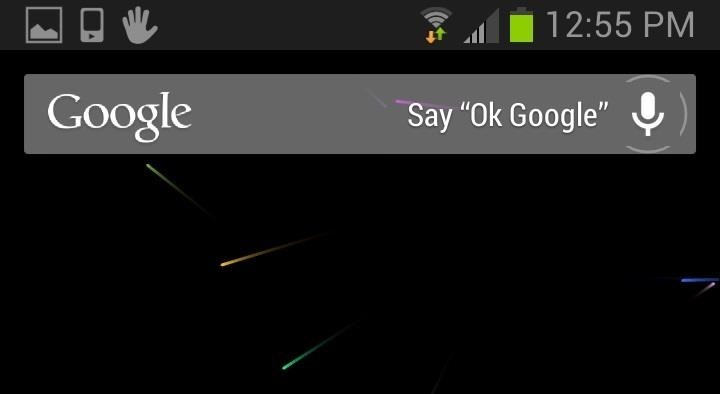 Now, in 4.4 you can simply say "Ok Google," to automatically activate the search hands-free. 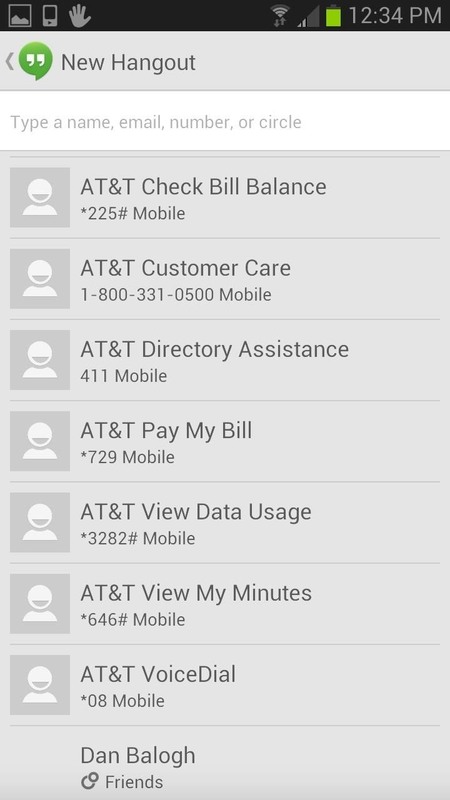 This feature is similar to the Moto X's Active Listening, but only works when the screen is open to the homepage. The Launcher Settings can be accessed at the home page by pressing the Menu button. 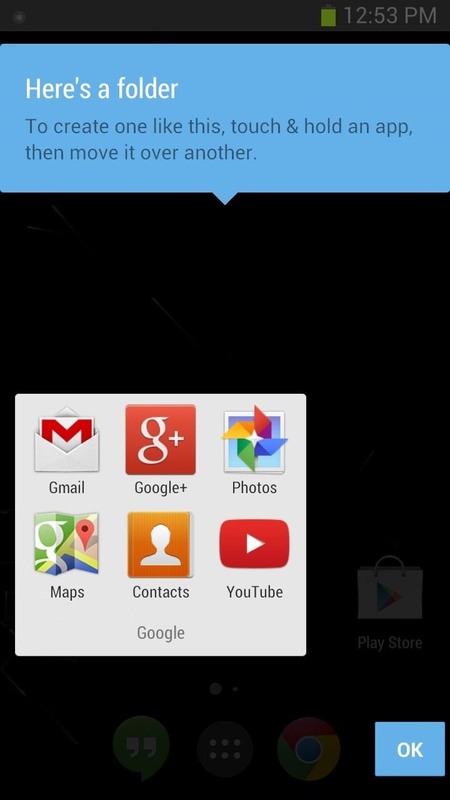 In the mini-menu, you can select and view your widgets, adjust the wallpaper, and access the Google Launcher settings. Android 4.4 is off to a great start with this new look and set of features. Make sure to get in on the action and be one of the first to try out what KitKat has to offer! I know you want to, since your GS3 probably won't see KitKat for years. If you don't like the KitKat launcher, you can revert back to TouchWiz Home by going to Settings -> App Manager -> All, select Launcher from the list, and hit Clear Defaults. The next time you hit the Home button, you should be able to select TouchWiz or whatever it is you use. Try reinstalling the Velvet.apk followed by the Google Home .apk and restart your device. once it is all installed, I suppose there is no way to revert back to TouchWiz, is there? the old settings menu is no longer there. see the article for info on the new settings menu. however, I found an app that will switch back and forth to your heart's content...Home switcher / Manager. The S3 Settings menu is still there. You can get to the Settings menu from the drop-down taskbar or by finding the Settings app in your App Drawer. 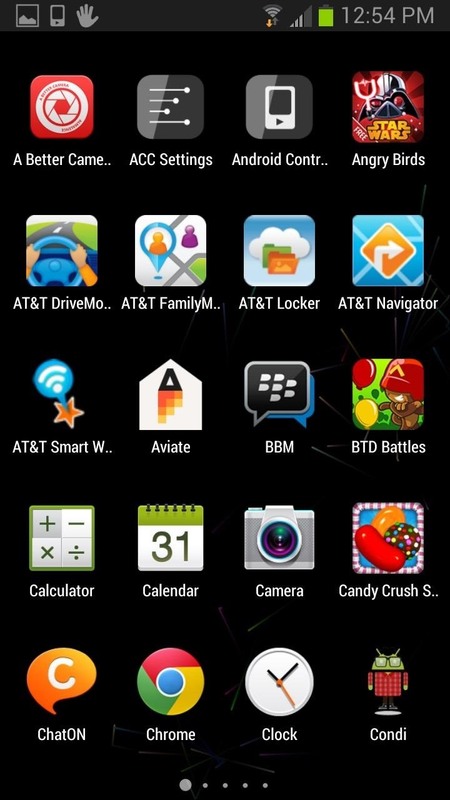 From there you can follow the steps laid out in the article and by Justin to switch back to TouchWiz. "Only problem is, the Samsung Galaxy S3 isn't getting 4.4 for a very long time"...so many other sources say the S3 can expect the update towards the end of this month....confused. That would be the Android 4.3 update. Not Kitkat 4.4 which just came out last week. Osas even says "It doesn't even have 4.3 Jellybean yet" THAT'S the update coming out, if mainly to support the Gear on more devices. You ARE confused. Have you guys installed this on a device running 4.3 or know of any issues such as the ones I mentioned above? Have you tried reinstalling the three .apks? 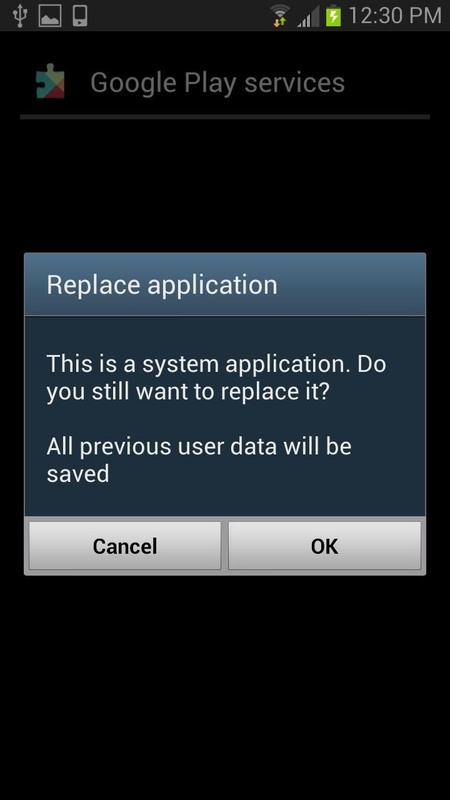 I had some initial problems on my GS3 but a clean re-install had everything working correctly. Can't install Google Play Services - the other have loaded ok but it just syas App Not Installed. (I9300 Android 4.3)? I also have encountered this problem - actually, I can't install anything other than Google home. That being said, I haven't noticed any problems yet. Any thoughts from anyone else? you have to get the English (US) language update. Under "Language and Input" --- "Voice Search"/ "Google Now Settings" --- "Voice", tap "Offline Speech Recognition" --- "All" and tap "English (US)" to update. After it is done, press home and it should be working! If you've cleared data on the app, it'll erase the update and you'll need to do this again. 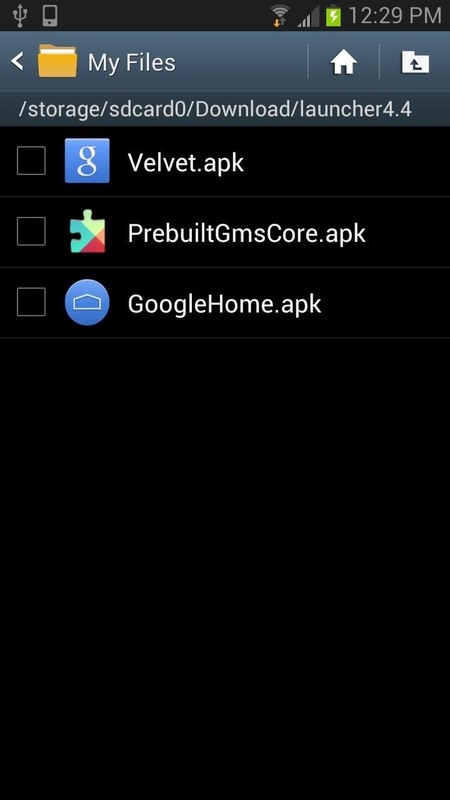 my experience in this (short): installed these three files, reboot was not required but i did it anyway, now almost everything is working fine but there's constant Google Search app error pop-up, it stops working during some operations. Does the kernel support galaxy gear on s4 ? I installed it on my Samsung galazy S2 plus. Why can't i install the Google play services or the velvet only the launcher and it works good though.